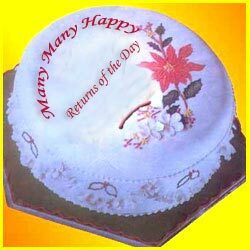 Convey your special wishes with this beautiful 1kg Specially Made Cake that expresses your love on a special occasion like birthday. 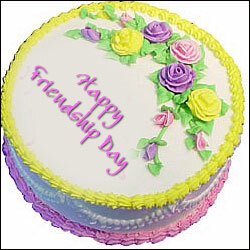 Gift this specially Made Cake to Share your Feelings on the special occasions. Weight 2Kgs. 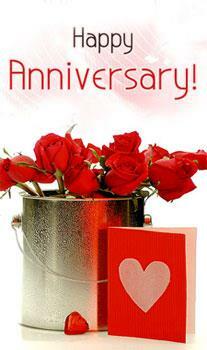 Please mention the flavour in the message column along with your message. 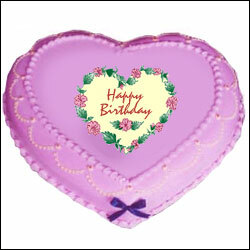 Wish you dear one on the special occasion by gifting this Delicious Round shape Yummy cake - 1kg. 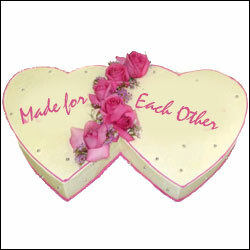 Gift this Cute Delicious Butterflies 1.5kg cake to your dear one to surprise them on special occasions. 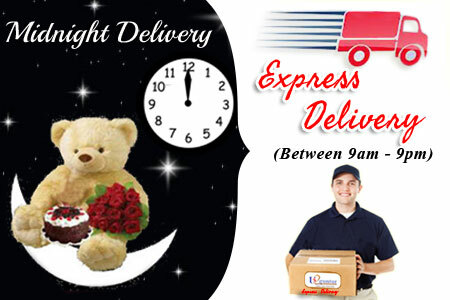 Convey your wishes to your dear one by gifting this yummy delicious cake of 1kg. 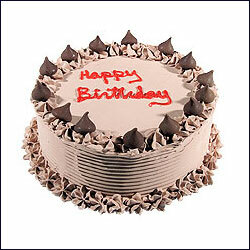 Greet your dear one on very special day by gifting this delicious 1.5kg cake. 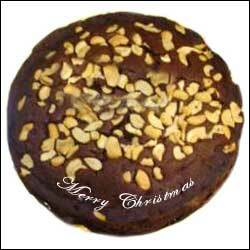 Greet your dear one with this soft yummy delicious plum cake with rich dry fruits to make the eve even more merry. 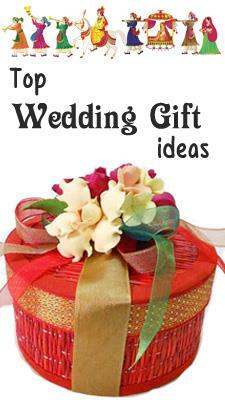 Make your dear one to celebrate the special occasions as a memorable one by gifting this special cake. 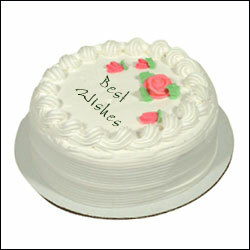 Delight your loved ones / friends on any occasion with a cake that says best wishes. Note: Flavour of the Cake-Vanilla Only, other flavours not possible. 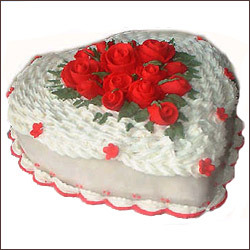 A beautiful 1.5 Kg Specially Made Cake that expresses your love on a special occasion like birthday. 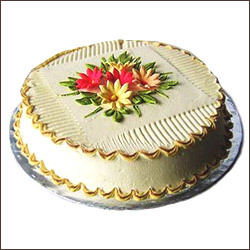 Cake (2 Kg) This gorgeous cake topped with rich decoration of flowers. 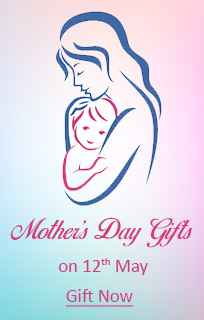 A very appropriate gift on all festivals and auspicious occasions. Note: Available flavours PineApple, Butterscotch, Pista . 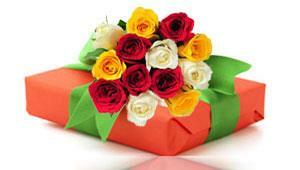 Please mention the flavour in the message column along with your message. Fancy Square specially Made Cake to Share your Feelings. 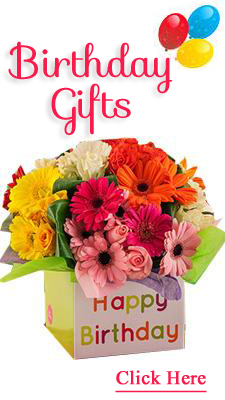 Weight 1.5 Kgs.Please mention the flavour in the message column along with your message. Its time to recognise your friends and their contribution to your life. 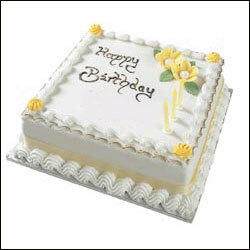 Send this soft and fluffy mouthwatering cake ( 1 kg) made out of whipped fresh cream. Topped with dollops of cream to your friends and let your friends know they are truly appreciated. 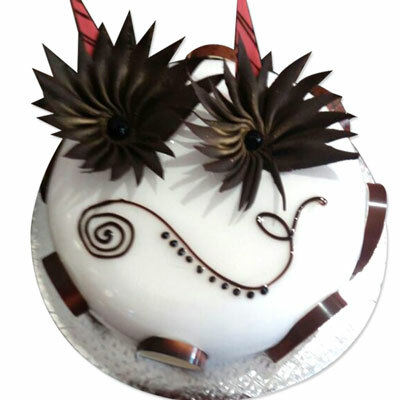 Cake (1.5 Kg) Delicious cake smeared with rich, temptingly fresh, mouth watering cream, this cake becomes an ideal gift for all occasions.